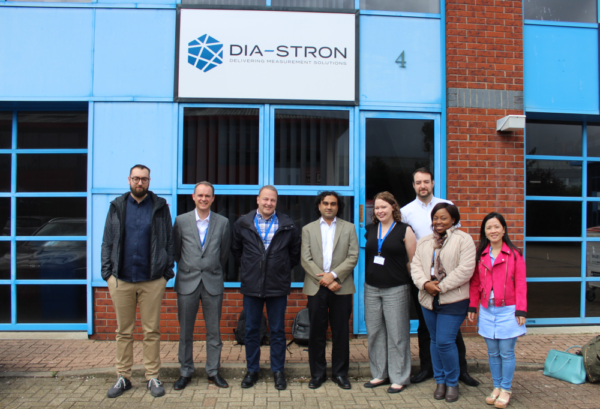 At the end of April 2018, Dia-Stron were delighted to welcome customers from around the world to our offices in Andover, UK for our annual Advanced Hair Fibre Testing Masterclasses. The Masterclasses were comprised of two two-day sessions focussing on tensile testing and fatigue testing, with a crossover session midweek for all attendees to meet in joint discussions. The varied timetable included presentations on fibre testing techniques and data analysis from Dia-Stron’s Yann Leray and Dr. Steve Bucknell, as well practical exercises with Daniel Stringer using Dia-Stron’s fibre testing instrumentation in our in-house contract testing laboratory. We also welcomed guest speaker Dr. Sébastien Joannes from Mines ParisTech, who presented on “The Fundamentals of Fatigue Testing”. 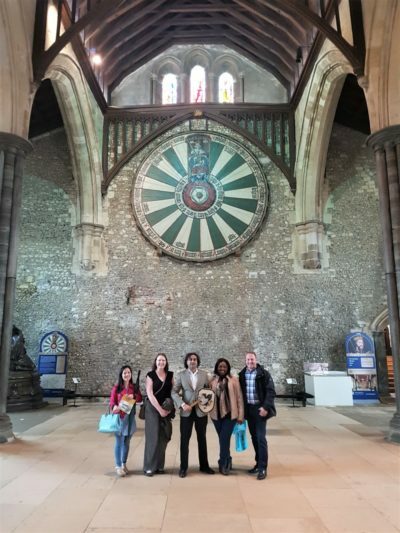 The evening meals and social event were an excellent forum for networking and sharing ideas – this year attendees enjoyed a tour of historic Winchester Cathedral and King Arthur’s round table! Our 2019 Masterclasses are already scheduled for 3rd – 5th June and 5th – 7th June 2019, and will be led for the first time by our Application Specialist Dr. Rebecca Lunn. We look forward to the return of Dr. Sébastien Joannes as our guest speaker for the Fatigue session, as well as welcoming Crisan Popescu, Senior Principal Scientist at Kao European Research Laboratory, as guest speaker for the Tensile session. 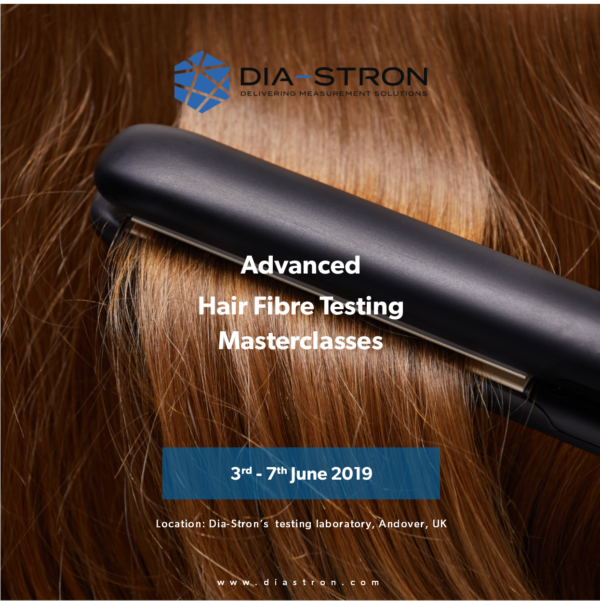 If you’re looking to gain a deeper understanding of single hair fibre measurement techniques and explore new applications and innovation opportunities, the Dia-Stron Masterclasses are the events for you. Places are limited, for more information or to book for either one or two sessions please contact us today!